Bao bun meets burger at Stick & Bao! 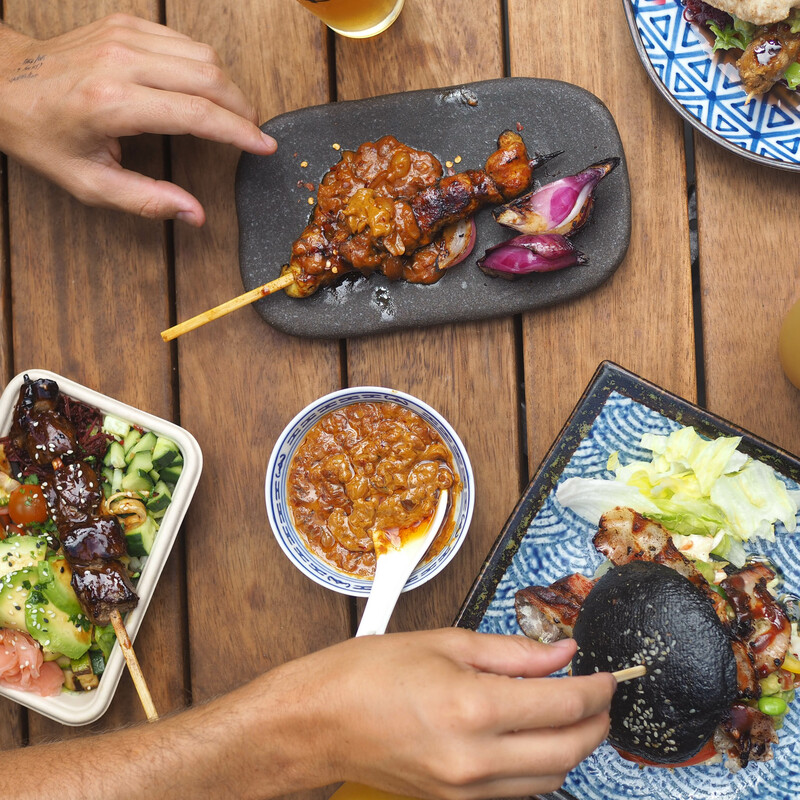 Stick & Bao specialise in authentic Malaysian, char-grilled sate, filled-to-order Chinese steamed buns, and exclusive Bao burgers! Established by world-renowned chef Phillip Kraal & the team at Kraal Hospitality, this new opening at the crossing is a much try! Some people call them bao, some call them buns we prefer to refer to them as fluffy filled pillows of happiness. Whatever name you use to christen these creations with, you'll be pleased to hear they have the best in town! Partnered perfectly with their Chargrilled satay sticks and extensive range of salad, spice and sprinkles you're in for an absolute flavour explosion! Find them upstairs at The Crossing.